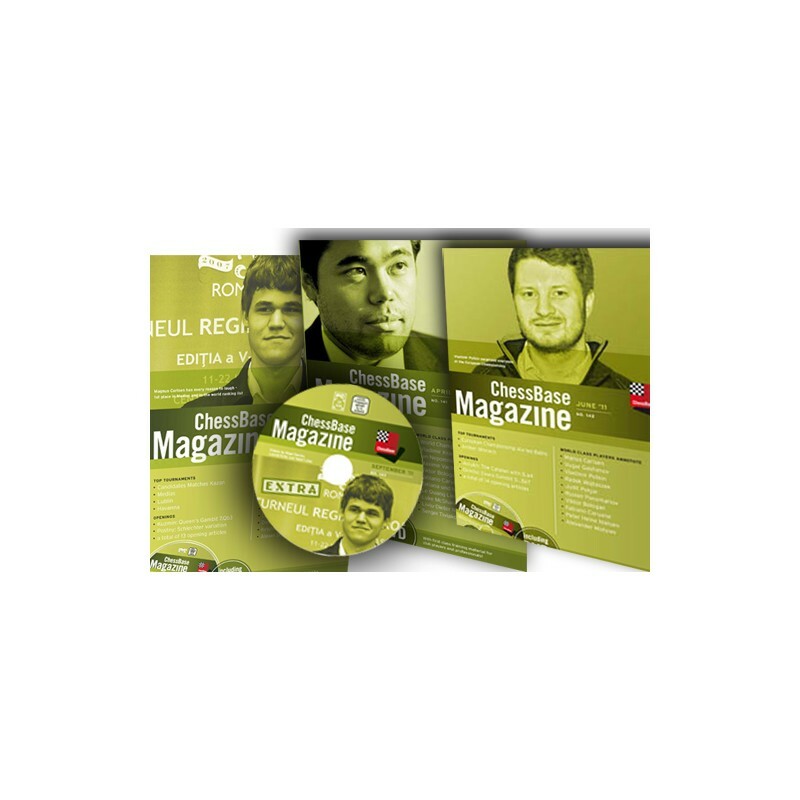 In addition to the regular ChessBase Magazine (6 issues) - Six additional ChessBase Magazine Extra CD's with over 15.000 games each and interesting videos in Fritz trainer format. with ChessBase Magazine Extra subscription you receive 6 issues of ChessBase Magazine (booklet + DVD). 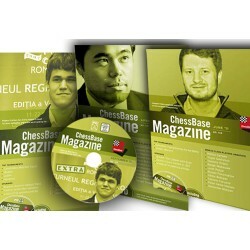 in addition, every two month you receive the Extra issue of ChessBase Magazine on CD ROM.